There have been almost 6,700 launched comic projects on Kickstarter. Of those, only half are successful. And of the successful projects, only 1.5% raise six figures or more. These campaigns are the vanguard for comics on Kickstarter – often defying expectations and changing how people approach the platform. While impressive funding totals is part of what makes these campaigns worth studying, it’s not the only interesting aspect. Most six-figure campaigns don’t set out with massive goals, instead swelling in size over the course of their campaign until they pass that threshold. What unique advantages do they have that allows them to reach those levels? And how can the experience that the creators behind these projects gain in running these large campaigns help other creators looking to use the Kickstarter platform as a launchpad for their projects and creative career? To answer these questions, I’ve been speaking with the creators behind these success stories. If you want to check out his campaign – you can click here. You first came to Kickstarter with your Antler Boy project. 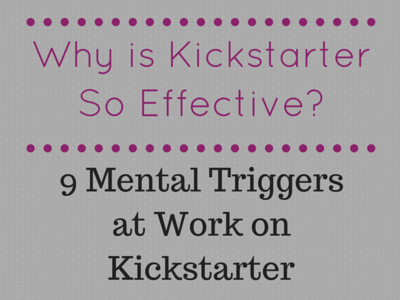 How did your decision to first use Kickstarter come about? My agent went out with a proposal for the book to various publishers, and everyone passed on it. I had been watching Kickstarter, and seeing a few successful comics project on there, so I thought I’d try it out. 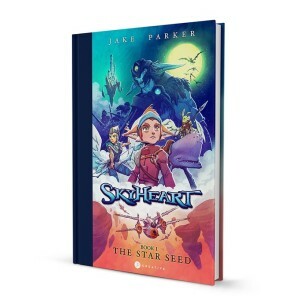 So after diving right in, first with Antler Boy and then with the Drawings sketchbook that you kickstarted a year after, did you make any mistakes that helped you with the SkyHeart Kickstarter? What was the learning curve like? Yes. The biggest mistake I made on the Antler Boy kickstarter was undercharging for shipping. I was a dummy and didn’t do my homework on international shipping fees and lost a small fortune shipping packages over seas. I also learned to pack the books in solid and safe packaging. While most of my antler boy books made it safely to their destination, there were too many that got damaged in transit and I had to replace them. Itmight cost a little more to package everything up right, but it’s worth it in the end. I also learned that everything I offer through the Kickstarter needs to fit in one box, to avoid the cost of shipping things in separate packages. I shipped out books in boxes and large prints in tubes, and it ended up costing double to deliver rewards to those who backed at the book + print level. I fixed all of these mistakes in the second kickstarter and things went much more smoothly. I also had much lower overhead in the second Kickstarter even though the Kickstarter made less than the first one. It’s interesting to me that that lesson is largely tied to fulfillment, but – diving into some specifics of SkyHeart – you opted to offer both soft & hard-cover versions of the book. That seems like it would complicate things a lot, especially for an independent title. What was behind that decision? f the cover. Granted it costs me more to make and ship a hardcover, but it doesn’t take any extra time on my part. Kickstarter is about raising money for your project, in return you offer some sort of value. The hard cover option allows me to offer something a little nicer at a premium that gets me closer to achieving my goal without costing me the one asset I have a firm limitation on: time. As for fulfillment, it doesn’t complicate it that much. My packing team just puts a hardcover in the box instead of a softcover. That is pretty simple. For a lot of creators, fulfillment can be very intimidating. Can you explain a bit about your packing team and how you tend to employ that help? In the past my wife has called in favors and she and her friends or family would pack books. We’d order lunch for everyone and make a day out of it. Recently a handful of art students from the university in town volunteered to help out. For 3 hours we packed up books from my recent pre-order event. (my non-kickstarted, kickstarter) It was great to get to know these guys and see and hear about what they working on and give them advice on how to approach their projects. That’s a really great way to handle fulfillment. Mutually beneficial for you & the people helping you. You save a lot of time. They get pizza, or some advice on their projects depending. Seems to be working out. You also did something some creators might find controversial – which is including the cost of production within the goal of your Kickstarter. Why was that important to do and did you have any qualms about budgeting for this? If you have the chops and a proven track record, I don’t understand why you can’t ask for people to fund the production. It’s completely acceptable, and understandable for a traditional publisher to fund the production of any book. So why when you go to crowd funding is it taboo to ask for the funding needed to pay for the production? Outside of the work needed to make a proof of concept or a pitch the actually production of the book needs some kind of funding. This is the same for any kind of tech product, video game, or film, why not comics? That’s totally fair. I think to that end, it’s important to note that you went to great lengths to communicate the logic behind your budget for the SkyHeart Kickstarter – making a 30 minute video diving into it – why do you think that was important to do? When you’re asking for anyone’s money you have to be respectful and part of that is clearly explaining what you plan to do with it. So for me it was important to educate people on where all the money goes. Kickstarter numbers can be deceiving, both in the amounts asked ,and the amount the project funds at. Someone might see a kickstarter earn 6 figures and think, “oh man they’ve got it made!” But when you break down the cost of doing business, you quickly see why a project can cost so much to produce and ship, and how little money the creators actually get to pocket. Now, we’re here talking in the first place because SkyHeart and, by extension you, belong to a very exclusive club of six-figure comic Kickstarter projects. Why do you think SkyHeart reached the six-figure level of success it did? I’ve been developing the idea an day art style for years and funneled everything into this story and the presentation of it. I tried to make it as appealing as I could, with a everything I’ve learned as a professional. And I think it came off looking like something legit. I’ve also been working hard to build an online following that knows and trusts me with the intent to use a percentage of that fanbase to support my projects. Do you have any advice for people looking to replicate that kind of success for themselves? It’s really simple, but I think people get turned off because it’s really really hard work. Show up EVERYDAY for 2, 3, 5 years and provide people with something of value. Whether it’s just cool art that gets their imagination going a little (like I do) or it’s your webcomic that moves a story along or provides a daily chuckle, or if it’s just advice on how to be a professional comic artist. Provide value. Then when it’s time to sell something, you’ve earned your followers dollars already, and they will gladly give it to you. Beyond reaching the six-figure level, I think there’s something even more impressive with what you’ve accomplished on Kickstarter. 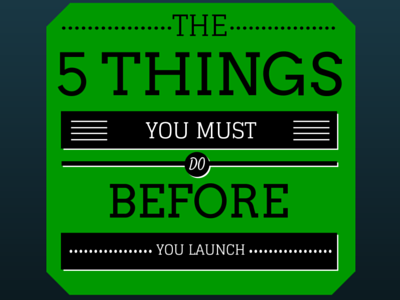 Specifically, turning Kickstarter into a renewable resource for yourself. 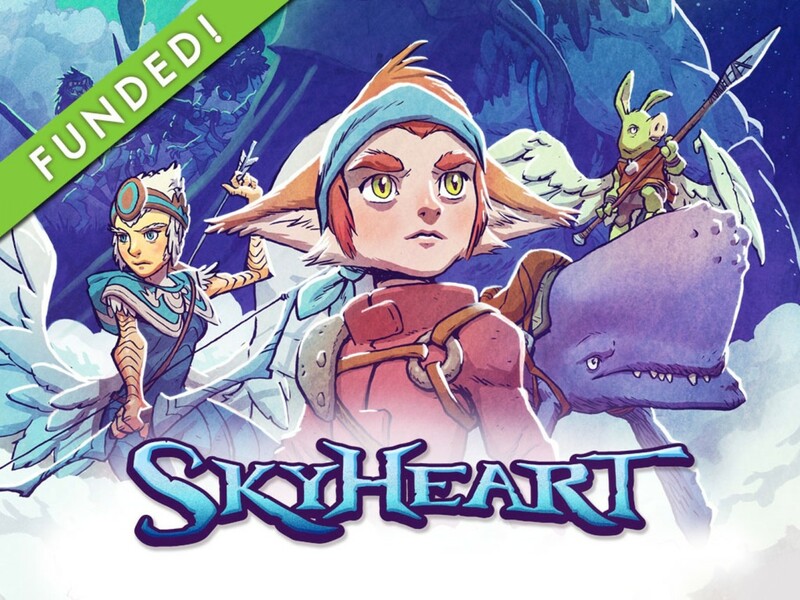 First, Antler Boy raised $85k, then Drawings raised $63k, and – of course – SkyHeart raised $101k. 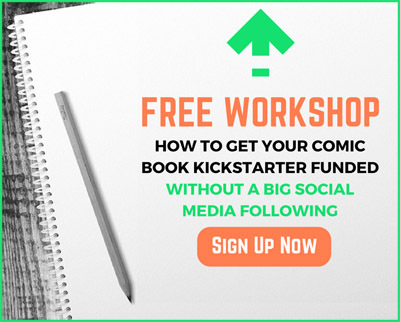 Do you have any additional advice for creators looking to build Kickstarter into a sustainable platform, specifically, and build an enduring relationship with their audience? That’s the big question…I don’t know what Kickstarter is going to be like in 5 years or if it will even exist. So I don’t know that someone looking to make Kickstarter a source of reliable income is a wise decision. In the last 4 years Kickstarter went from bringing me 75% of my backers with Antler Boy to just 25% of my backers with SkyHeart. In the beginning Kickstarter was new and shiny and the possibilities were endless. People surfed Kickstarter regularly looking for projects to back, and a lot of projects benefitted from that. But nowadays the comics community has seen some projects take years to deliver, the hype surrounding projects has died down a little, and I think of that is starting to reflect in overall backing numbers on projects. What happens if a big lawsuit forces Kickstarter to shut down, or if so many projects don’t deliver that Kickstart becomes synonymous with snake oil salesmen? We’ve seen other sites completely die (like Myspace) and some juggernauts losing users left and right (like eBay). I think it would be naive to say that Kickstarter is invulnerable. If you want to survive and thrive as a creator in the world as it stands now and for the foreseeable future you need to build an audience that’s engaged with your work. Build your brand and then drive them to whatever sales platform you can use to make money from. My 2nd and 3rd drawings collections were all kickstarted on my own website, with just a landing page I created and a Paypal-based online shop. 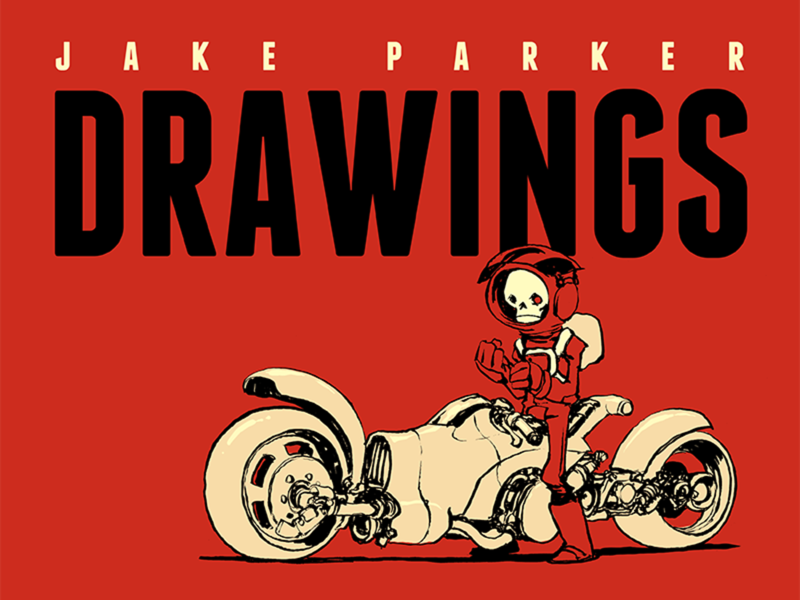 I sold 700 books in a month for Drawings 2 and matched that in 2 weeks for Drawings 3. It was my experiment to see what I could do outside of Kickstarter should Kickstarter cease to exist. Well, we should definitely have you back to talk about that experiment in the future. Thank you for taking the time to chat, Jake. Before we close is there anything else that you’d like to add? 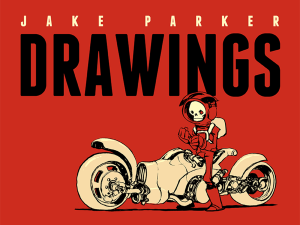 I think the qualities Jake exemplifies – both in patience and not shying away from the hard, often tedious, work of building an audience are to be admired and for us to strive to replicate. ← 036 – Is BackerClub a SCAM?